of locomotive is invaluable on lightly laid track and where sharp curves need to be negotiated. 2010 Class 16A Nos. 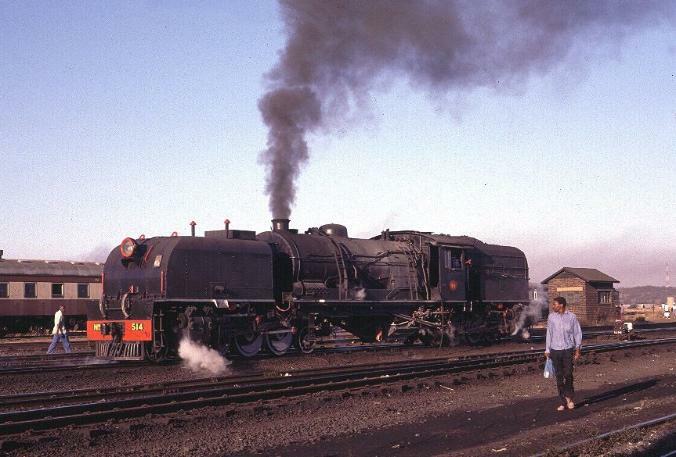 611 and 613 were reported to be available for use together with Class 15A No. 525 and Class 15 Nos. 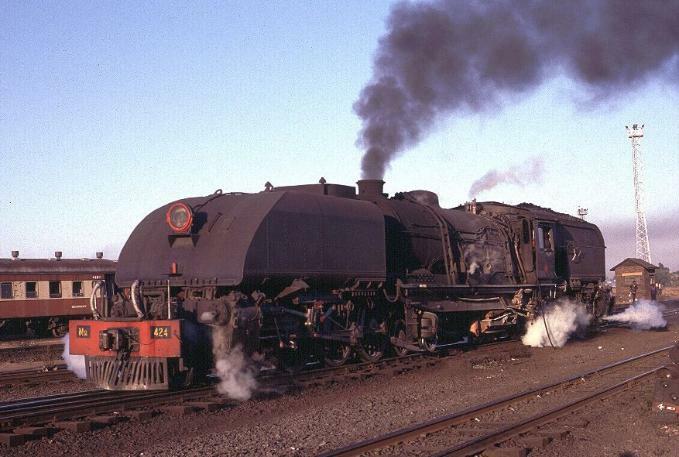 visited the country recently with mixed results due to failures of both locomotives and infrastructure. steam. 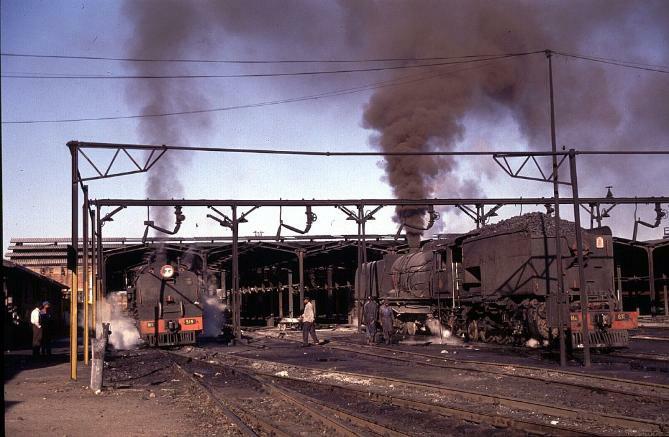 As our eyes adjusted we could make out at least five engines in steam on the shed. We were not too late! 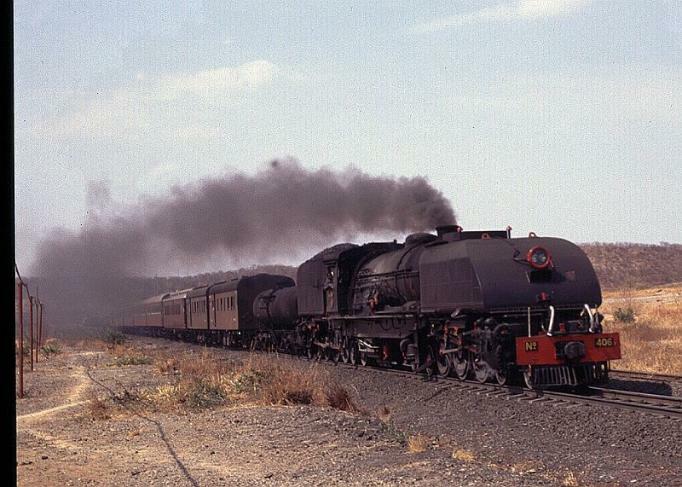 Zambia to visit the Livingstone Railway Museum before returning south to spend several days at Wankie Colliery in Hwange. inadvertently wandered into a 'bar' where white faces were rarely if ever seen unless in uniform! near Hwange killing its crew.